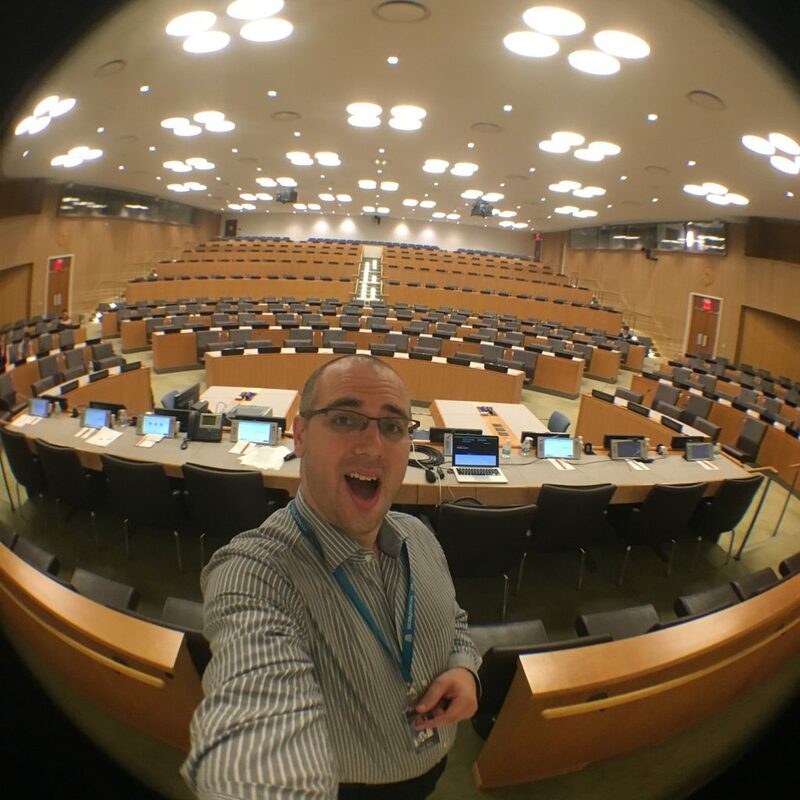 The Power of Podcasting Talk Held at the United Nations during Wordcamp NYC 2016! 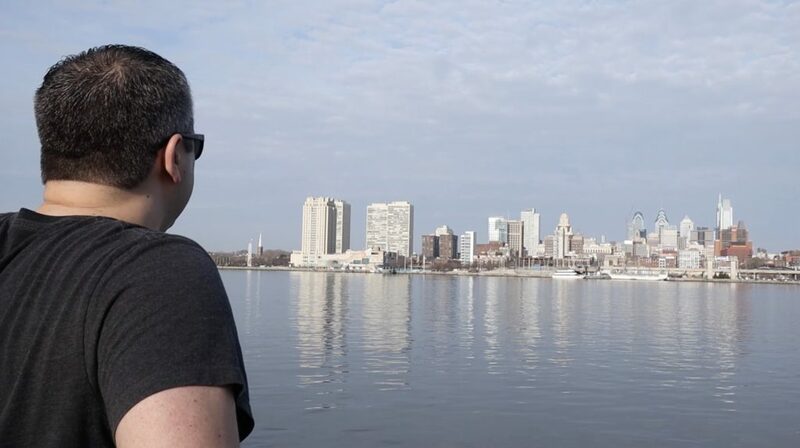 When the opportunity came across my email to be able to speak at WordCamp NYC 2016, I knew I had to apply. I wasn’t sure at first what topic I wanted to bring to the table, but after reading through what they were looking for. I decided to come from a different angle, “think different” if you will. Knowing that there are plenty of bloggers that would be in attendance, I figured I would highlight the ability bring podcasting to their blog audiences. 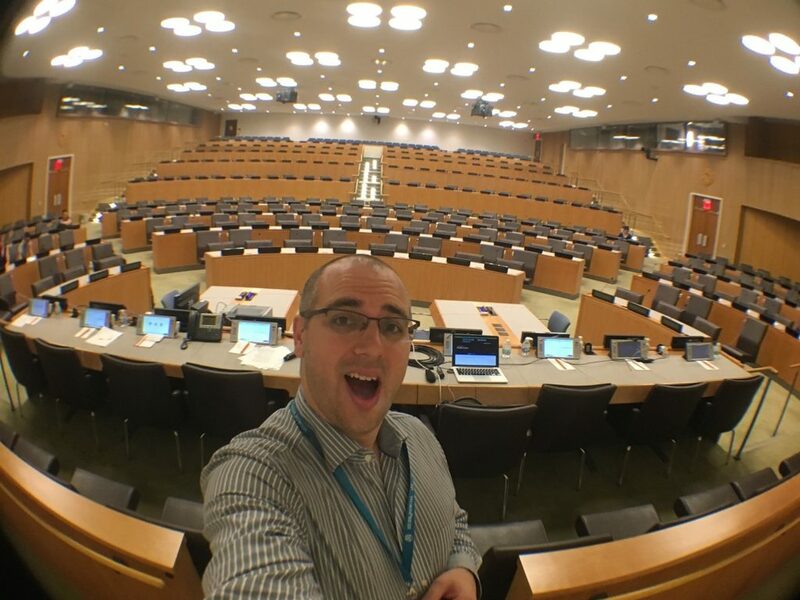 As an added bonus if my talk was picked up by WordCamp NYC I would get the honor of speaking on a stage that not many have the opportunity to at the United Nations in New York City. Arriving on Saturday morning and sitting down to watch one of the first talks, was a pretty intimidating experience. Sitting where ambassadors would normally be sitting with translators in their ears to decipher what is being said up front felt powerful to me. Having the little ear piece in front of me to help hear what was being said at the front of the room by the speaker was a pretty cool feeling. Knowing that in less than thirty-six hours I would be experiencing what it is like to talk to a room full of bloggers. Everyone who showed up to my talk! Josh: For letting me crash with him all weekend. Now for what you have all been waiting for!